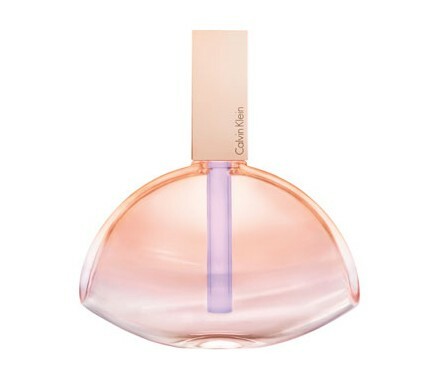 Endless Euphoria joins Calvin Klein fragrances like a new flanker of the original Euophoria perfume from 2005. Endless Euphoria is a refreshing and light floral - fruity perfume "that translates the provocative fantasy of the iconic euphoria fragrance into sheer uplifting sensuality." The composition begins with a light breeze of cherry blossom, refreshed with mandarin and bergamot. Pastel rose and violet form the day-dream inspired heart of the perfume, and it's followed by its gentle and sensual base of bamboo, sandalwood and musk. It is recommended for daytime wear.